Get ready for an exclusive Funk, Breaks, Hip Hop, Disco & Boogie set from Kenny Dope on October 17. 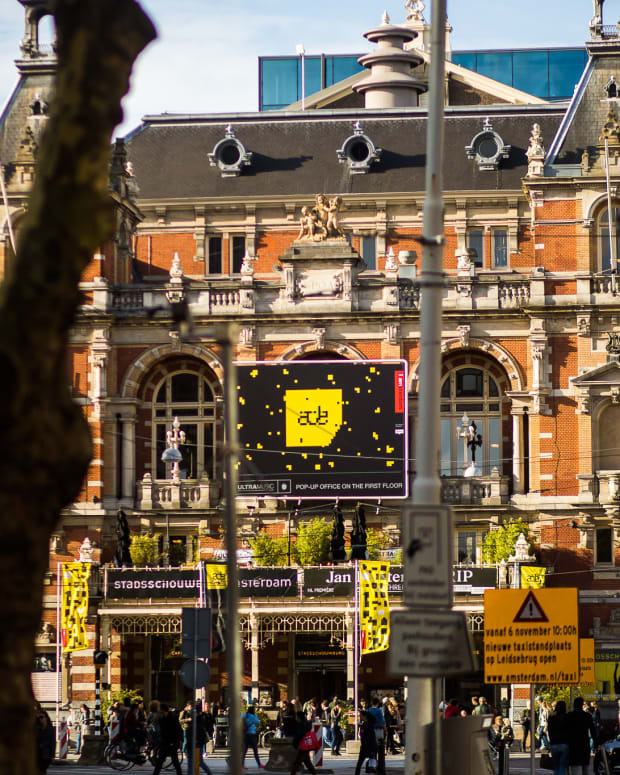 Some may have touched down in Amsterdam already to get ready for the mayhem that is to come with Amsterdam Dance Event. We are pepping to host events all over the city, all week long and we have one final salvo for you this week. 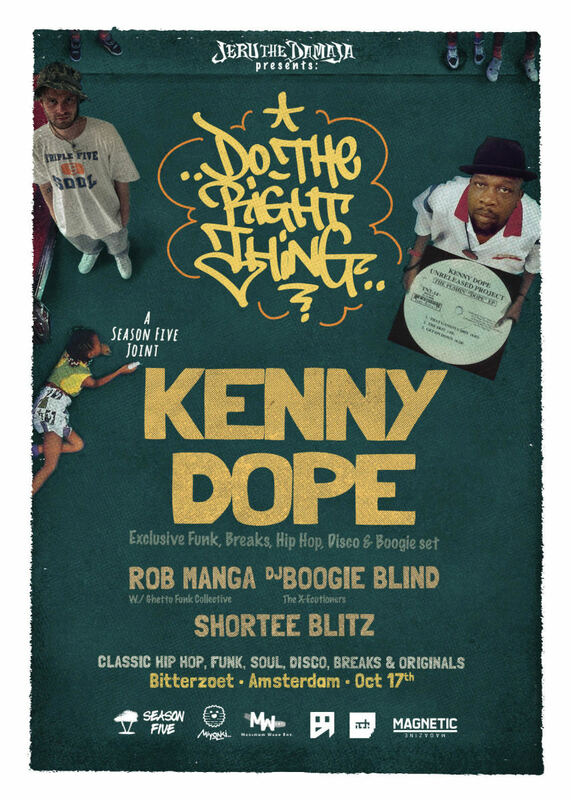 Kenny Dope is hosting his Do The Right Thing Party tomorrow night, Wednesday October 17. The party will feature Rob Manga, DJ Boogie Blind from the X-Ecutioners and tour DJ for D.I.T.C., Pharoahe Monch. 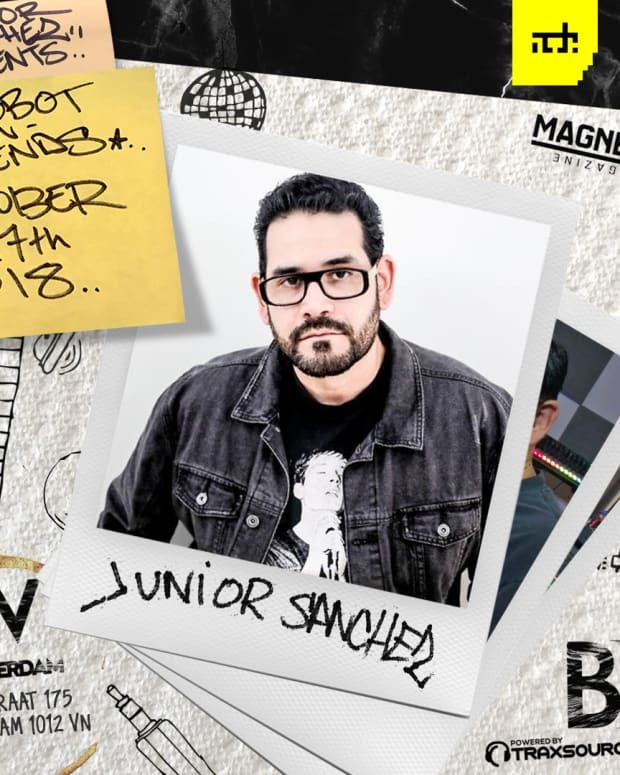 Shortee Blitz from London (Kiss FM) will also be on the lineup. 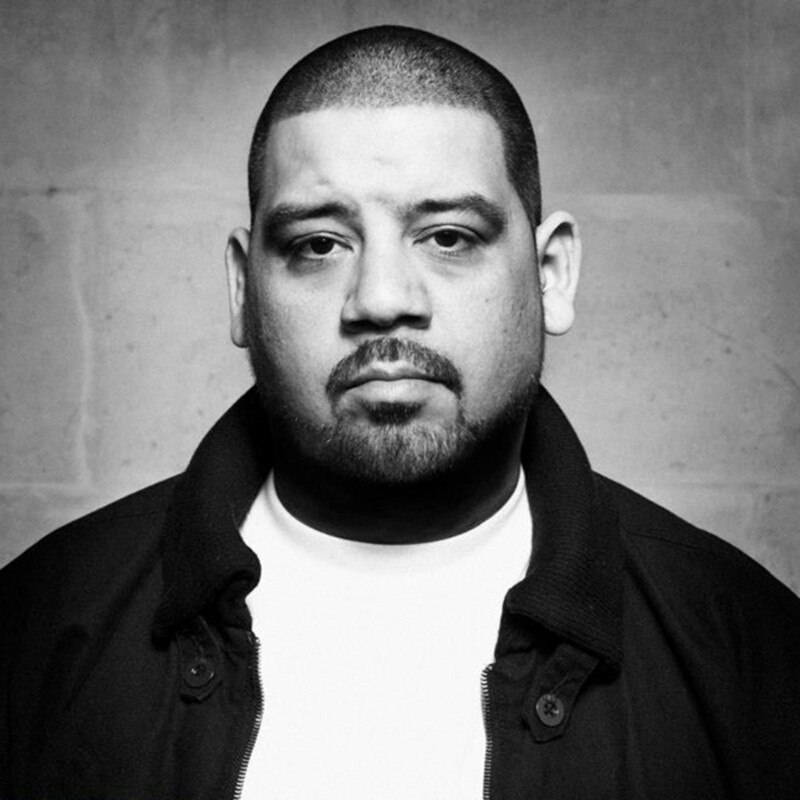 Known for being one-half of Masters At Work, Kenny Dope will switch things up for this set, playing an exclusive Funk, Breaks, Hip Hop, Disco & Boogie set. The rest of the night will also follow a similar theme. 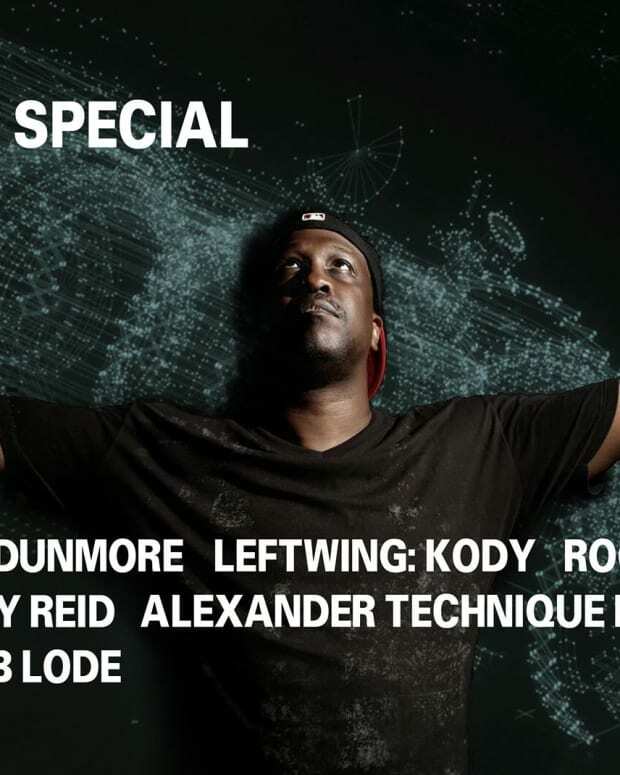 The event will take place at the intimate Bitterzoet in Amsterdam (obviously) from 11pm to 4am. Tickets are on sale now, so pick them up here. Stay tuned for any last minute changes on the Facebook event page.